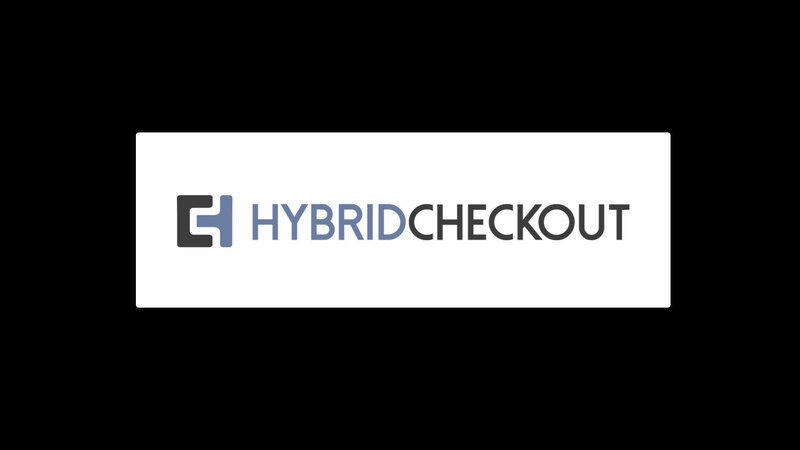 HybridCheckout is the fastest scanning checkout counter ever. The parallel scanning HybridCheckout outperforms any competition..
At last! 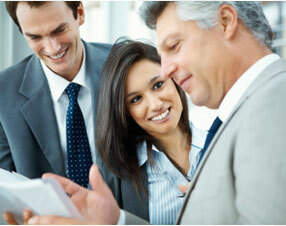 The ideal combination of profits and satisfied shoppers. For 30 years, grocery retailers have searched for checkout counters that help improve store profits and deliver service that brings shoppers back again and again. 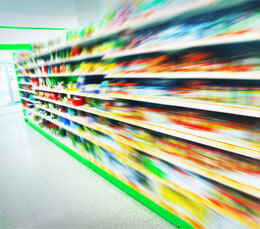 No one’s developed counter design and capabilities that make grocery retailers and shoppers smile. HybridCheckout counters combine innovative design and old-fashioned shopper service in a cooperative, cashier-shopper process. Our counters provide the ROI that retailers want and speedy checkout and human attention that shoppers crave. 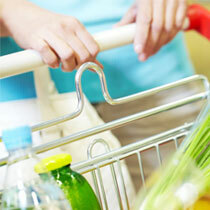 Lets shoppers choose cashier-only or cooperative checkout. Avoids embarrassing encounters with checkout technology.